10 Most Interesting Buildings In The World! Taking a bath must be cool in this house. 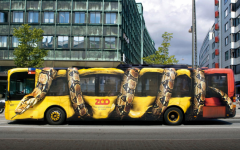 This strange house attracts millions of tourists. 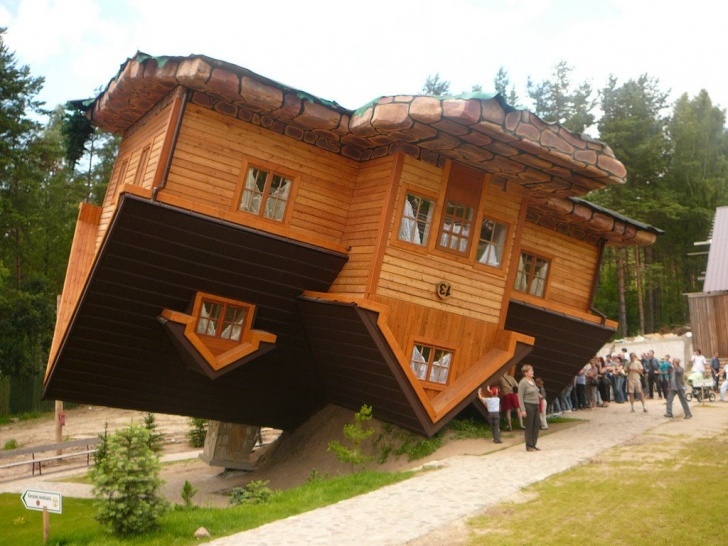 To see the upside down house with your own eyes, just visit Szymbark which is in Poland. Living in this house is quite uncomfortable, as the strange angles of the walls make people confused and disorientated.